3 Fastest Growing Cities in Southern California - Home Funding Corp. The biggest reason people move to growing areas is usually because of better employment opportunities. But it can also be for affordable housing in a newly developed area. If you are like me, you might be curious as to what areas are growing in California? So what cities in SoCal are bustling right now? 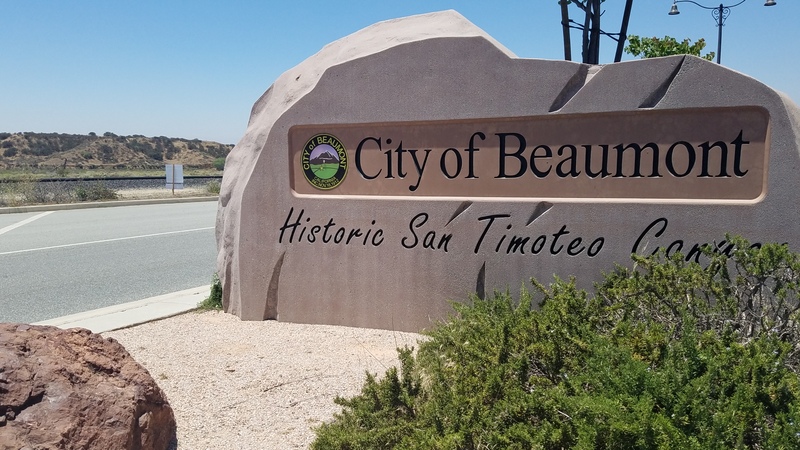 Located about 30 miles west of Palm Springs, Beaumont boasts low cost housing which contributed to its overall growth in the early 2000’s. 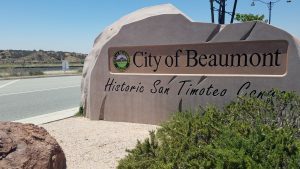 Beaumont is also surrounded by fruit orchards such as cherry and apple farms, including the popular Riley’s farm. The unemployment rate is just 3.9% and job growth increased by 3.4% in the last year. Future job growth is expected to increase by 42% in ten years. 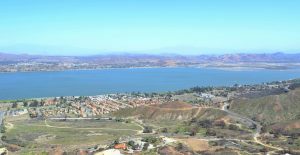 Once a popular getaway for Hollywood actors in the early 1900’s, Lake Elsinore is now becoming a populated area. 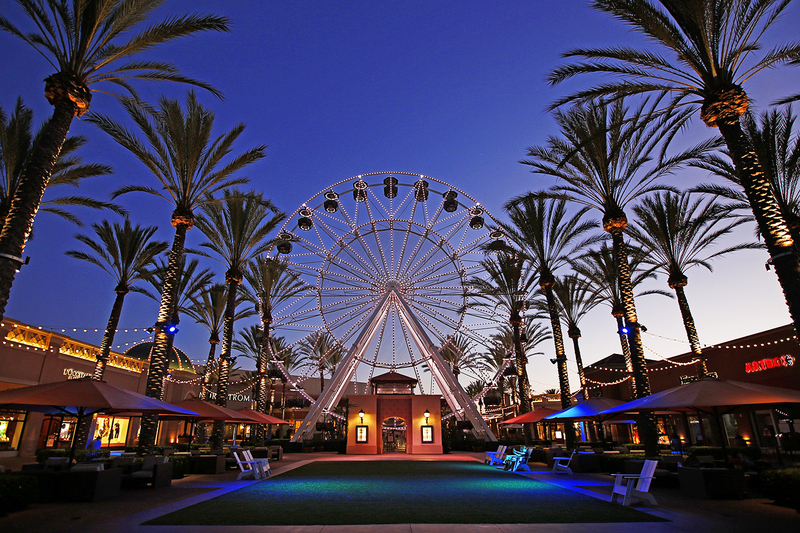 The city boasts the largest freshwater lake in California and beautiful scenery. 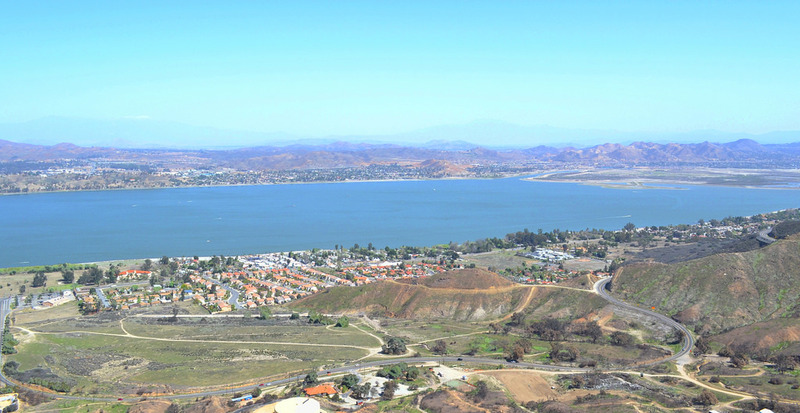 Lake Elsinore was also home to the Luiseno people and there artifacts have been found all around the lake. Although the unemployment rate is higher than the national average, it has seen a job market increase of 3.4% in the last year. The city is projected to grow by 39.7% in ten years.